It's no secret that I've been buying more Korean beauty and skin care products over the last year. I've had nothing but success with most of the products and I've found new makeup favourites as well. 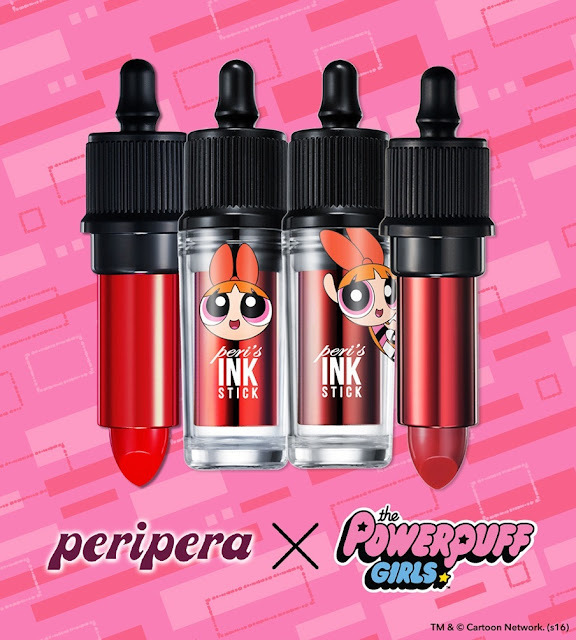 I hadn't actually heard of Peripera but when I saw that they were releasing a Powerpuff Girls line via the Internet, I knew I had to look into it! I've read numerous reviews on blogs and even watched a handful of YouTube videos showing the swatches of the makeup and how easy the lip products go on. This has only made me want these products more. I'm hoping that Yes Style will eventually carry the line. I'm a complete sucker for eye shadows. I have at least 20.... but in my defense I wear different colours all the time. 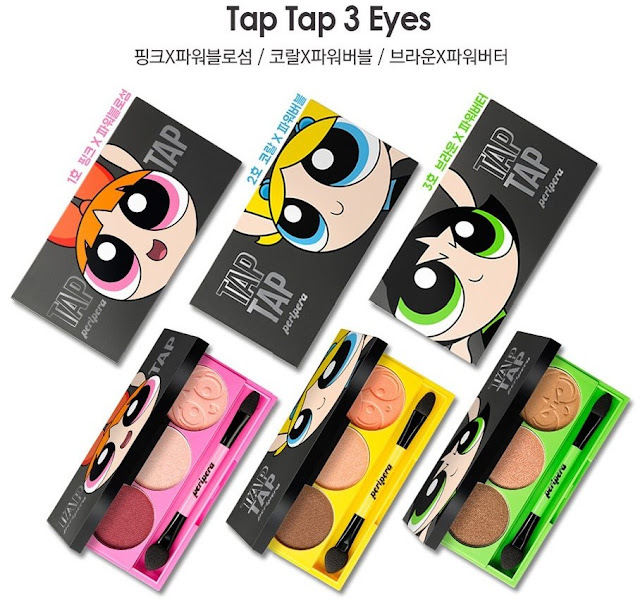 I so want the Bubbles palette after seeing the swatches. I'm not much of a lipstick person but from what I've read in the reviews, Peripera seem to be known for their vibrant lip products. I may try out an Ink Stick but I have my heart set on the lip tint which I think is perfectly represented with Buttercup on the packaging (she's not much of a lipstick girl either). 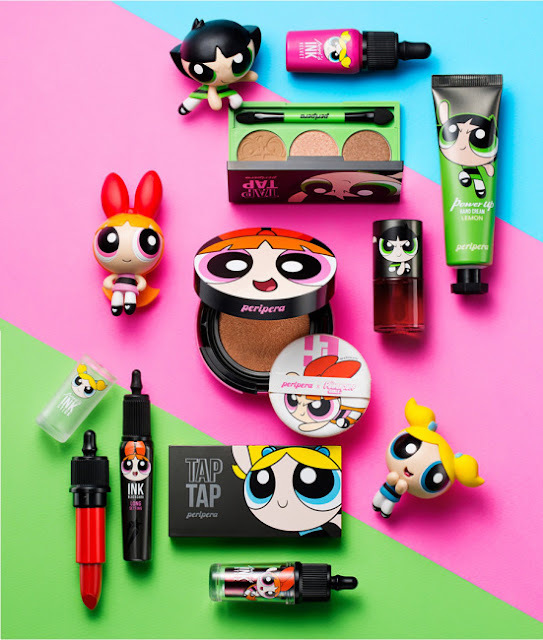 What pop culture line will these beauty companies come out with next?! First Pokemon, now Powerpuff Girls. I think a Sailor Moon line would be pretty perfect.